I’ll be short today. A little space for silence is a good thing. 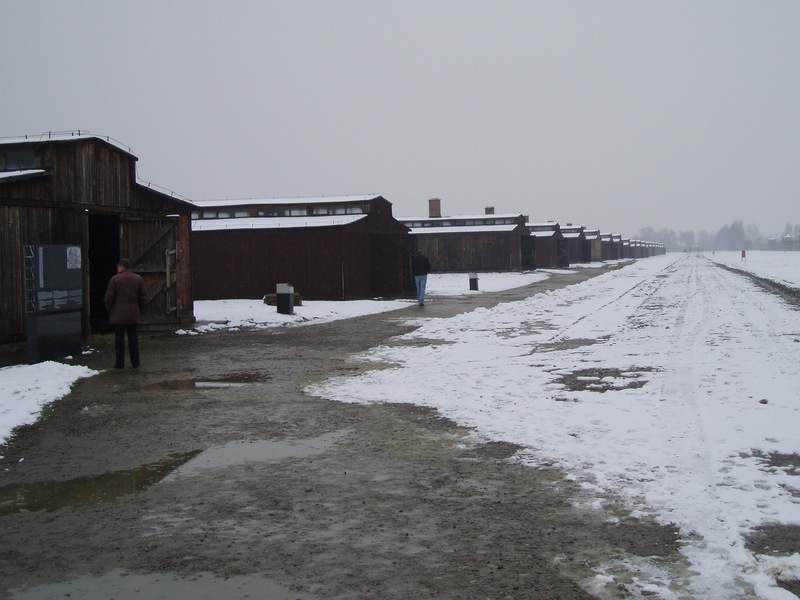 Today, January 27 marks the anniversary of the Russian troops liberating Auschwitz. By this date 2,000,000 persons including 1,500,000 Jews had been murdered there. In memory of that day, I urge you to visit www.historyplace.com/worldwar2/holocaust/timeline.html. The timeline begins on Jan. 30, 1933 with the appointment of Adolph Hitler as Chancellor of Germany. The timeline ends in ’61 with the hanging of Adolf Eichmann. The timeline is chilling in its icy incremental creep. You must take a look. I love the number. Not nearly 5,000. Not 4,750. But 4,756. The accuracy of the count is haunting. You don’t have to be a person of faith to say a small prayer. Take a look at the timeline. Find a date close to your birthday or the birthday of someone close to you. Write a piece in which you alternate between the timeline and the life of the person you have chosen. The contrast between the two lives should be telling. 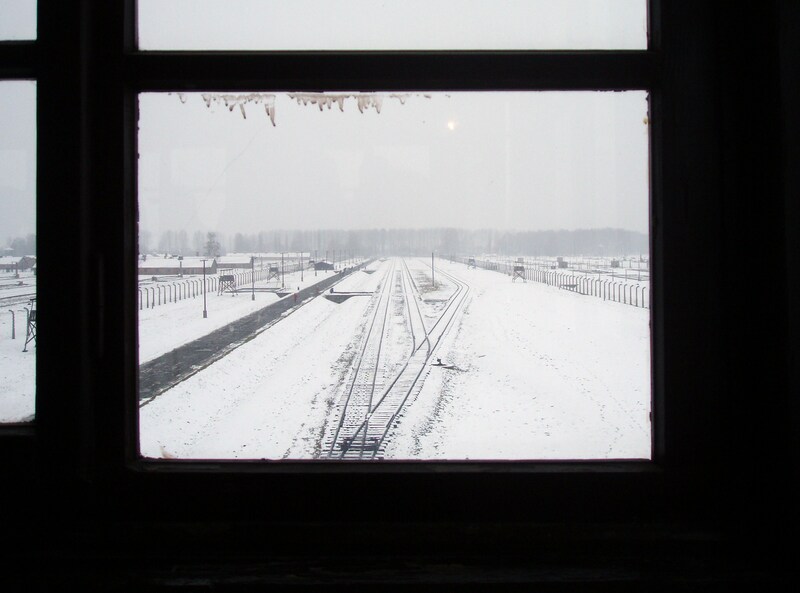 It was a freezing cold day when my husband and I went to Auschwitz. We had been told beforehand to bring a sack lunch. The site of the concentration camp is a memorial, not a tourist stop with a cafe and trinkets. And so we packed a lunch. Cold as we were, dressed in our Arctic wear, mufflers, gloves and boots, we could well imagine the cold and frostbite experienced by the poorly nourished, over-worked, and ill-clothed slave labor. We spent a long day trudging through the frozen mud and snow. There was no chatting. Silence reigned. Everyone had packed a lunch. No one had the heart or stomach to eat theirs.